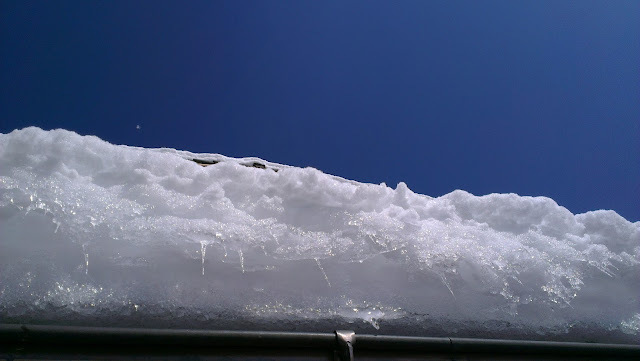 A little bit of snow and sky from my mini-trip to Les Diablerets nearly three years ago. Why does the sky seem even bluer when it's cold? I bet there's a science reason.